And if they kept drinking heavily they all would be sick. While two other Impossimals wrestled naked on the ground. 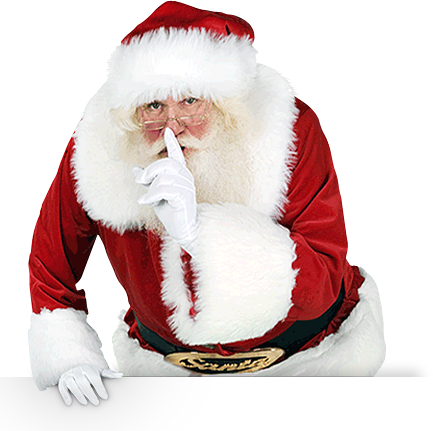 Keep it quiet or St Nick will not come. Sometimes its madness that I stand on the brink.